The wife of a monarch in Ondo who was kidnapped and later released, has narrated her shocking experiences in the kidnappers' den. The monarch’s wife and the driver were kidnapped on Sunday morning between Auga and Ise Akoko on her way to Ugbe-Akoko in the same local government. Olukemi, who was received by her husband and family members at the palace, said, “I was forced to drink water meant for cows as there was nowhere to drink good water in the bush where they kept us”. 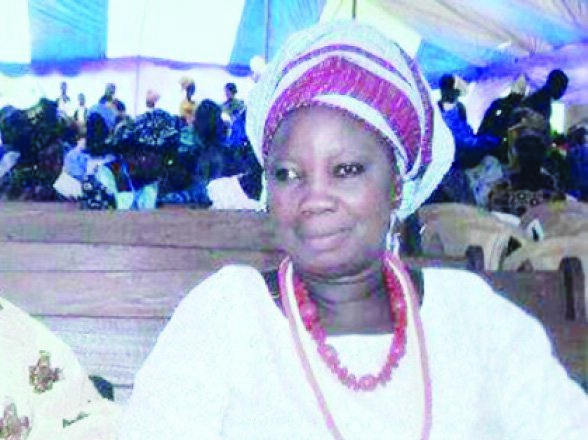 The monarch’s wife said she had to embark on fasting for the four days she was in kidnappers’ den because there was no food suitable for human consumption in the bush. The Olori added that she was made to trek many kilometres bare footed in the bush. Confirming their release, Oba Agunloye in a statement said that his wife and the driver were released after ‘series of negotiation’ with the abductors. “It is true that Olori has been released and she was freed yesterday [Wednesday] night around past 9pm. We were contacted by the kidnappers after series of negotiation with them and they told us that they have freed my wife and the driver,” he had said.